You may have played a Battle Royale game before, but Fortnite is a game with its own mechanics, and even Battle Royale veterans may find it hard to understand what they need to do. This is due to the “building” mechanics integrated into the game: No other Battle Royale game has such a feature. In order to start playing as soon as the game launches, keep reading on. 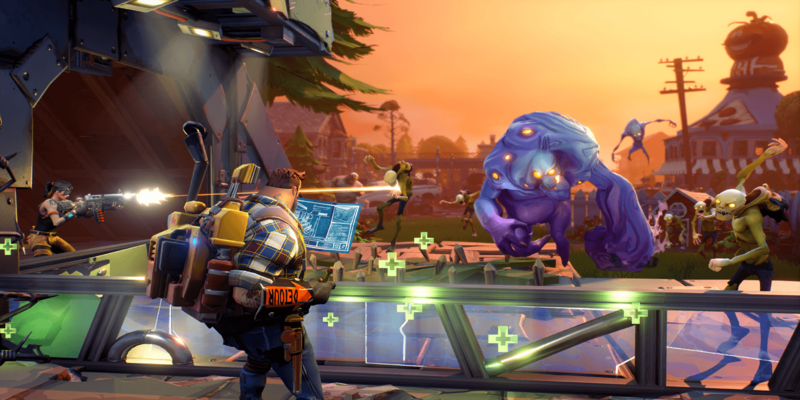 In this article, we will talk about Fortnite-specific mechanics and how you can use them to survive on the battlefield. Fortnite is not just a Battle Royale game. In fact, when it was first released, there was no such mode: It was a weird hybrid of Left 4 Dead and Minecraft. Your goal was to build an outpost with your friends and protect it against “zombie” attacks. However, due to the popularity of the Battle Royale genre, the developers added this mode to the game. They decided to keep unique features such as base building in this mode too. 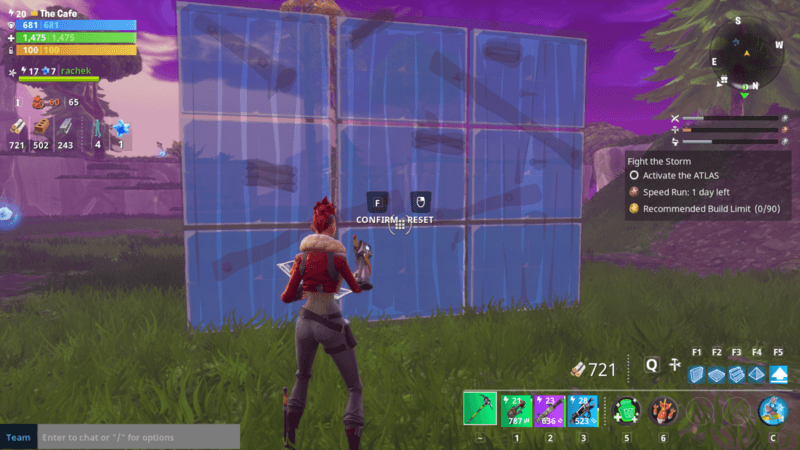 For this reason, your goal in Fortnite is not limited to just killing your opponents: Using the building system efficiently, you can add very complex and advanced tactics to the game. There is a single map that supports up to 100 players. Locations on the map are static and have a different theme (jungle, desert, etc.). 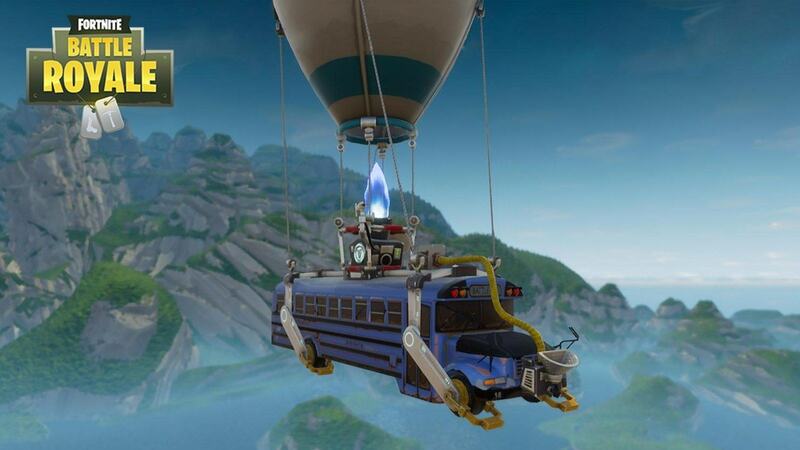 You are jumping from a “Battle Bus” instead of a plane. You can harvest materials using your pickaxe. With these materials, you can build almost anything. It’s even possible to construct a huge building. Pickaxes are given to each player at the beginning of the game: You do not have to try to find them. Just like in other Battle Royale games, there are lots of loot items scattered around. They appear in treasure chests. 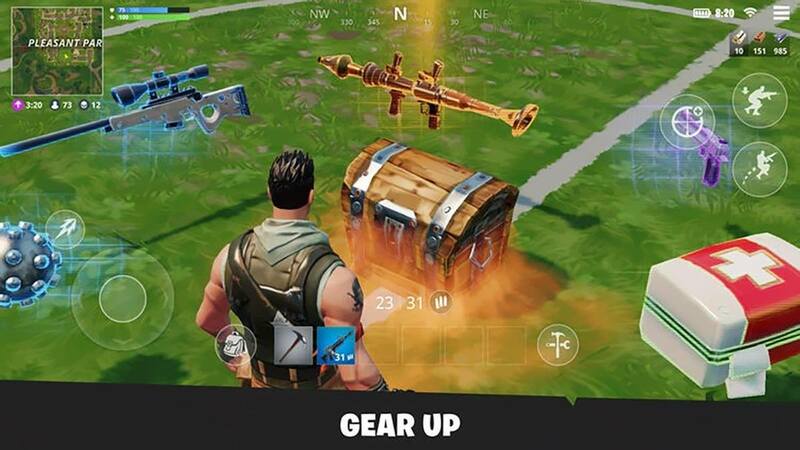 There are also supply drops. The safe area is determined by a storm. The safe zone keeps shrinking and you have to stay in it all the time. If you stay out, you will die. Solo, duo and squad modes are supported. Your goal is to be the last player or team to survive – just as it is in all other Battle Royale games. Building is a Fortnite-specific mechanic. You can harvest wood, stone, and metal using your pickaxe. When you open the “build” menu, you can see a holographic projection of everything you can construct. There are four types of shapes that can be built: walls, stairs, roofs, and floors. There is no limit to what you can do with them. You can construct a complete building or you can build a simple trench. Each shape costs 10 wood, stone or metal depending on the type. Every material has its advantages and disadvantages. For example, wood is not resistant to fire damage. Metal is weak against nature damage. You can repair a damaged building or structure. You will not have enough time to construct detailed buildings in the Battle Royale mode, but experienced players can even complete a multi-level building in 10-15 seconds. 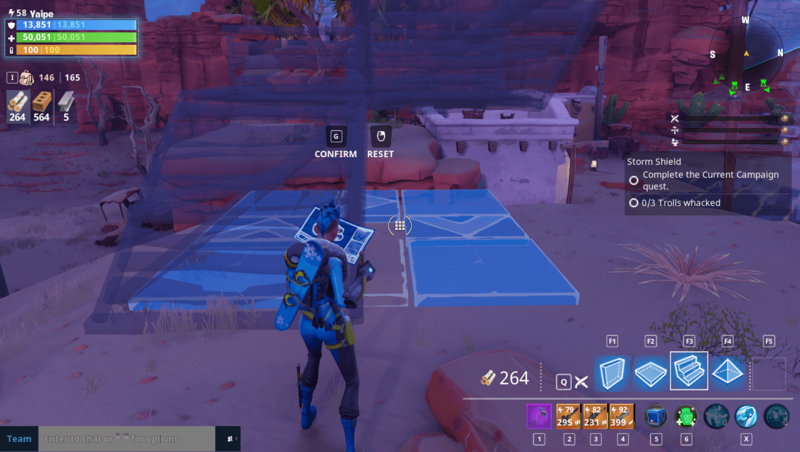 Thanks to this mechanic, you can get the high ground advantage by building a tower wherever you are. Do not forget, of course, that such a building will draw great attention. Fortnite is a free-to-play game but it has a special currency called V-Bucks. You can buy cosmetic items from the in-game store using this currency. V-Bucks are also used to buy Battle Pass. 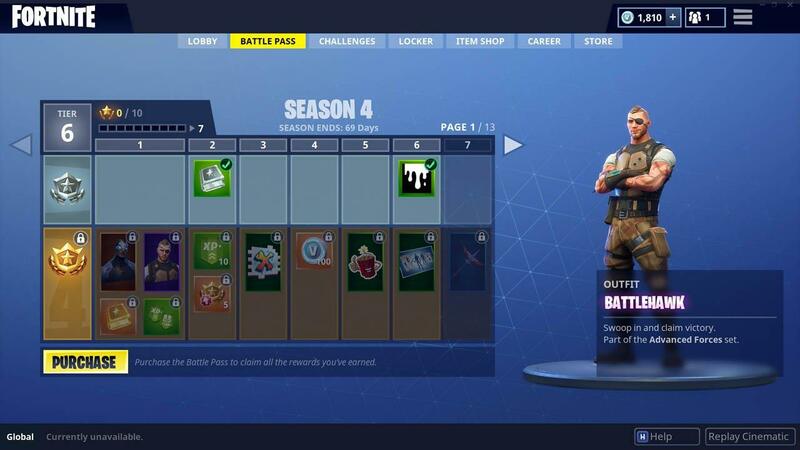 Fortnite is actually the inventor of the Battle Pass system, which is also available in PUBG Mobile: By purchasing this pass, you get several advantages during a season. The pass allows you to get various items free of charge and earn increased XP points. These are the basic things you should know about Fortnite: Remember to look at the guides we will prepare after the game is released to learn more. Keep watching this space for more interesting info about the game.